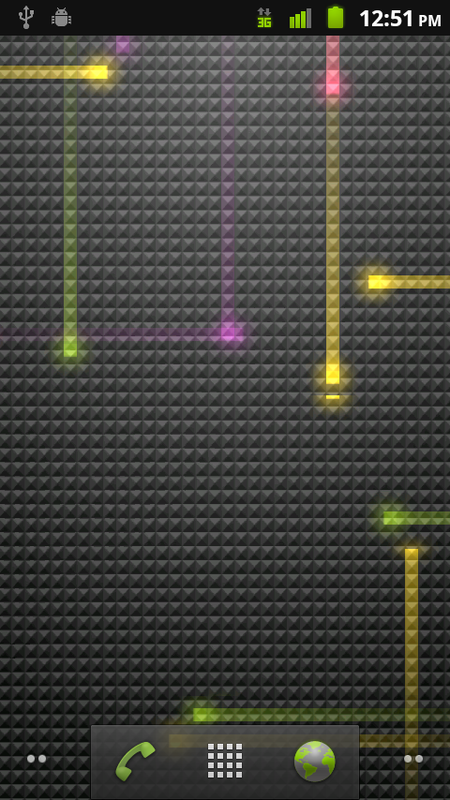 Our buddies over at MyDroidWorld put out version 3.6.0 of their Tranquility ROM which includes something only MIUI has been able to do at this point. Through Tranquility’s Toolbox, you can change themes that have been preloaded with just a couple of simple clicks. There are currently 6 options including a Gingerbread theme, but the goal is to add more as long as they can get permission from theme developers. 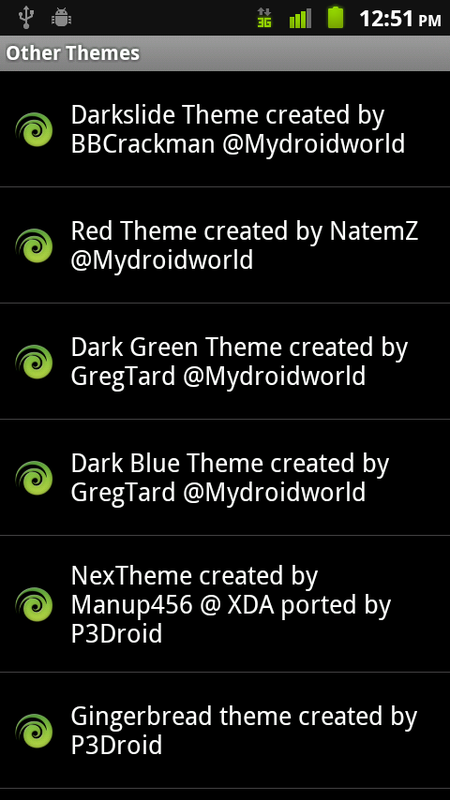 So if you have a theme for the DX, you may want to reach out them to see if you can make it into this ROM. Of course, the theme changing ability isn’t the only selling point here. It’s based off of the 2.2.1 (2.3.340) update that went out for the DX last week, it’s own custom launcher, and the backing of one of the Droid community rocks. 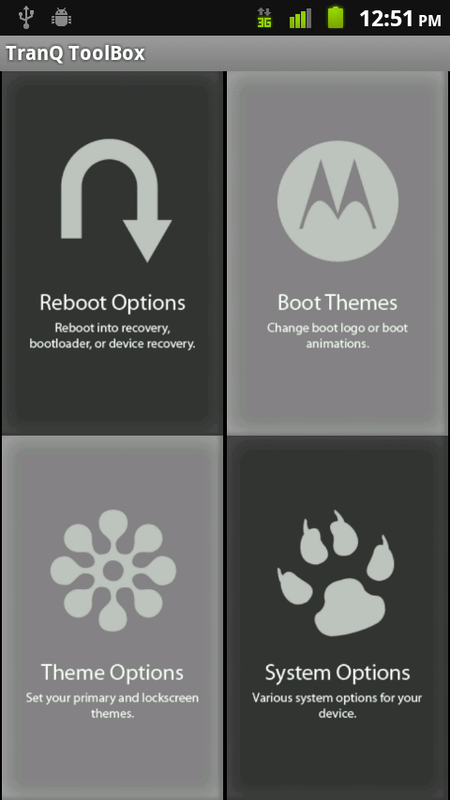 You can also add or remove Blur on the fly, fiddle with a variety of reboot options, and change boot animations with ease. 1. YOU HAVE TO BE RUNNING official 2.2.1 (system 2.3.340) (2.3.320 could work too). 2. Do I need to say it again? YOU HAVE TO BE RUNNING official 2.2.1. 13. Now choose the Toolbox.zip and apply it. 14. When that finishes, back out, reboot and enjoy! Tranquility 3.6.0 support here. Toolbox update support here. Angry Birds Seasons Day 15 – High Scores!